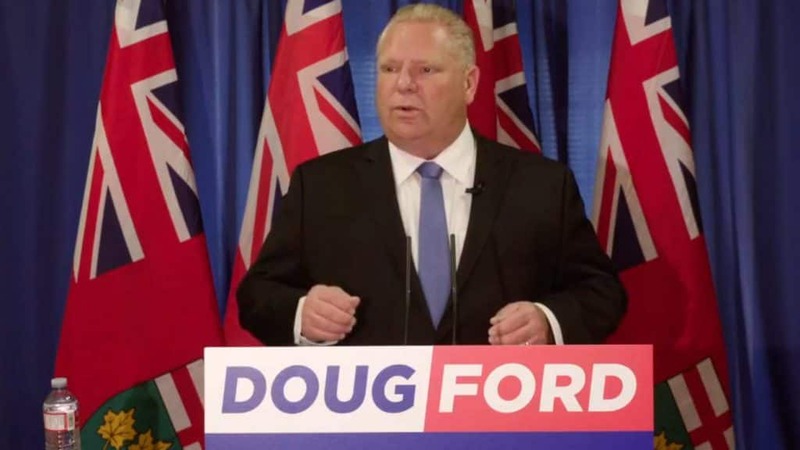 TheGunBlog.ca — Doug Ford, the Ontario Progressive Conservative Party leader running for election on June 7, aims to keep illegal guns away from criminals and believes lawful gun owners aren’t a problem. About 581,000 federally licensed gun owners lived in Ontario at the end of 2016, representing more than one-fourth of the total in Canada and more than any other province. The provincial government sets hunting regulations, and the provincial Chief Firearms Officer determines who is allowed to have a firearm Possession and Acquisition Licence, who is legally authorized to transport firearms, and can order inspections of stores and households. The federal government determines other gun legislation. Note: The editor of TheGunBlog.ca ran as a candidate for the Ontario PC Party in 2014. More disclosures here.